Ray Weed Builder came to us with a website that was under-performing, bringing in zero leads in several years. He was interested in our local search engine optimization services. After doing a quick audit of his website we noticed a few glaring issues. The first was that it was not responsive, or even mobile ready. He also was not optimized for any of the services he provided. After a discussion we determined that a total website revamp would be the best course of action and then reevaluate his position. 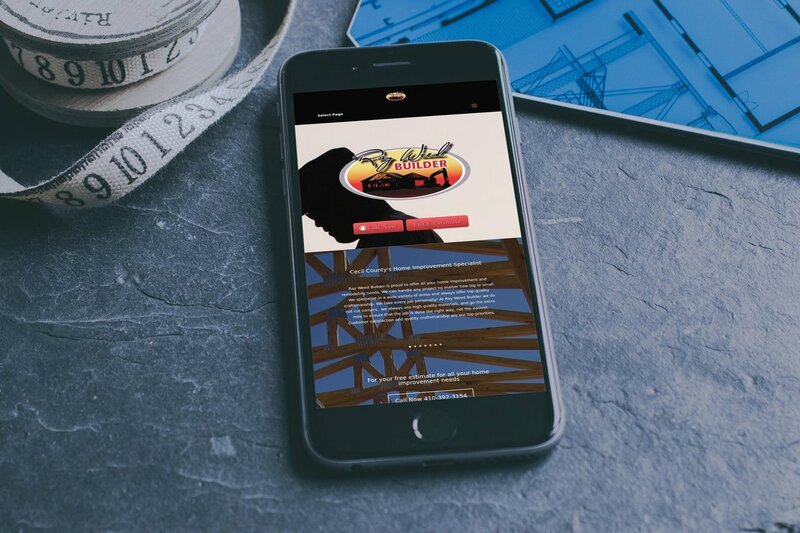 We designed and developed a fully optimized and responsive website for Ray Weed Builder. We added calls to action throughout to convert the traffic into potential paying customers. Their website is now not only optimized for the services they offer but also their service area. We also developed a social media presence to assist in the marketing of Ray Weed Builder. Within two weeks of launch their fan page has over 100 active and real followers who are engaging with their brand. This enables Ray Weed Builder to interact with potential customers, show off their latest projects, and promote their specials. 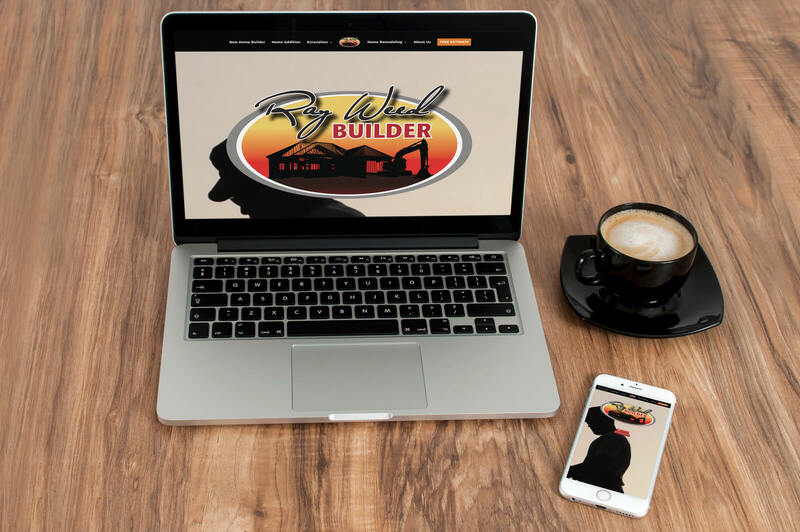 We are proud to say that within just 3 weeks Ray Weed Builder has seen a dramatic increase in work coming from their web presence. Before our services they received zero work from the internet. In just a few short weeks they have received six leads, resulting in thousands of dollars of potential profit. Their return on investment (ROI) was almost instant! In just a few short weeks Ray Weed Builder received 6 leads for work. This compared to the 0 from their previous website. Build Your Online did an overall fantastic job, hands down. Communication from the first initial meeting, through the website construction, and follow ups after the site was created was great. I was thoroughly involved and had my questions answered in a way that I could understand. I could feel that Build Your Online truly cared for my needs and wanted to deliver the best site possible. No doubt would I recommend them to anyone. Want to grow like Ray Weed Builder?